Nick Cave and the Bad Seeds are set to play All Points East next summer. The freshly announced festival will occupy Victoria Park next year, matching a three day weekend event against some stand alone shows. Nick Cave and the Bad Seeds will perform a stand alone concert on June 3rd, joined by a stellar guest cast. Patti Smith and her Band will play a support slot, while the bill also includes St. Vincent and Australian songwriter Courtney Barnett. Tickets go on sale from 9am this Friday (December 1st). 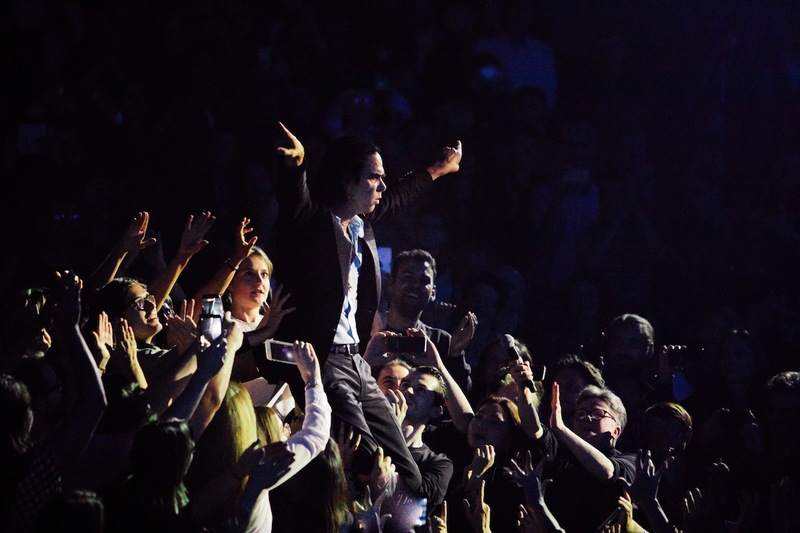 Nick Cave and the Bad Seeds will play All Points East on June 3rd. For tickets to the latest Nick Cave and the Bad Seeds shows click HERE.